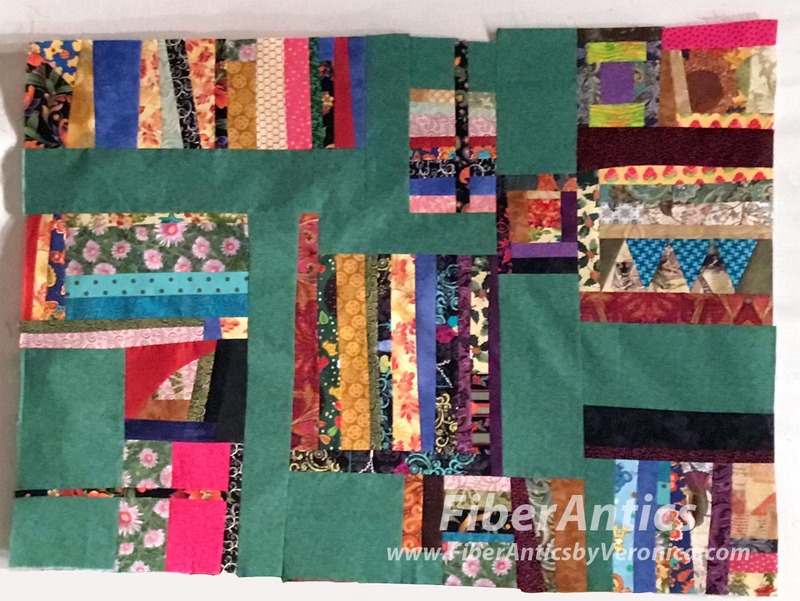 Cuddle quilt top pressed and ready for basting. My quilt guild, the Choo Choo Quilters, does a "group baste" at our annual Cuddle Quilt workshop. This is so efficient and fast—ya gotta love it! 1. We boost the tables up on wooden blocks to a height more conducive to standing (without having to bend). 2. Two people—on opposite sides of the table—tape the backing down. 3. The batting is positioned. 4. We use a spray baste product (follow the instructions on the can). 5. Then two people lay the pieced quilt top over the sprayed batting. Smooth the top to adhere. DONE! Basted. We crank these basted cuddle quilts (child size and lap size) out like an assembly line that Mr. Ford would be proud of. 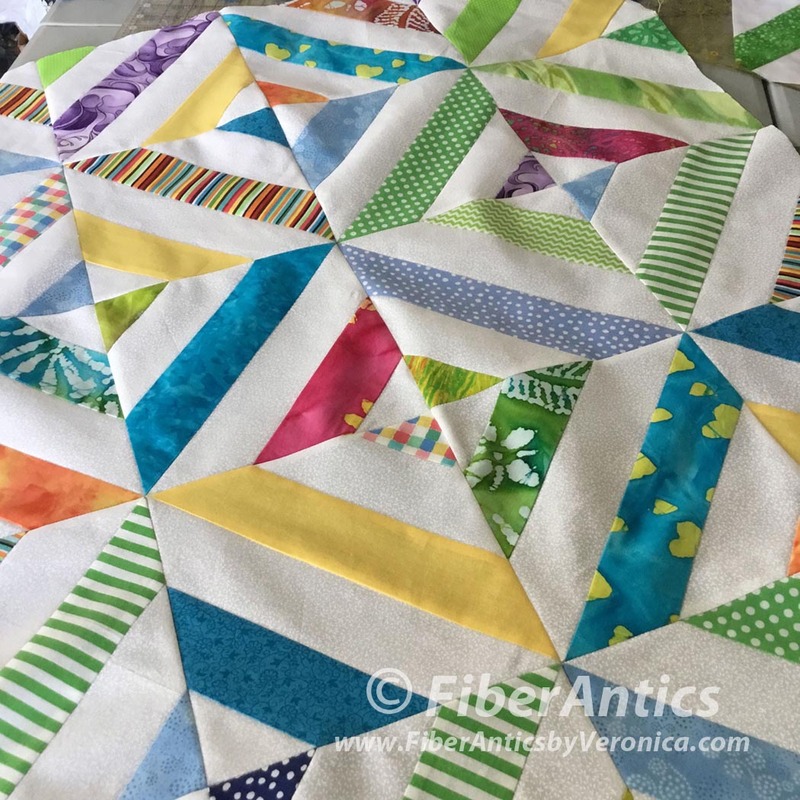 So, with our Cuddle Quilt workshop coming next month, it behooves one to get as many quilt tops ready for this process as possible. Hey, who wouldn't want a speedy solution for this [booooring, but necessary] step in the quiltmaking process??? I have three tops ready for the Group Baste session. I finally found time to assemble a batch of strippy blocks from last year's Cuddle Quilt workshop (or was it two years ago?). 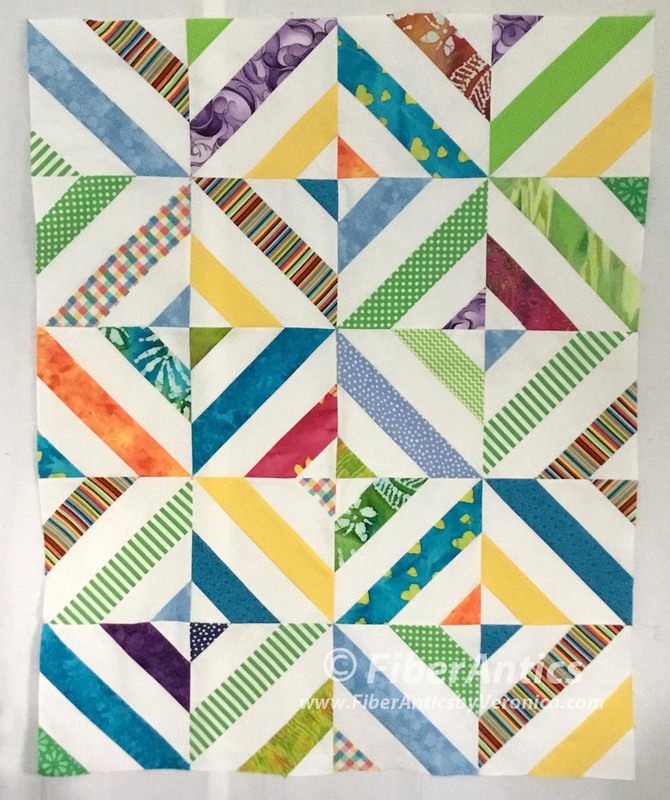 Strip pieced quilt top. 32" x 40"
Improv cuddle quilt. 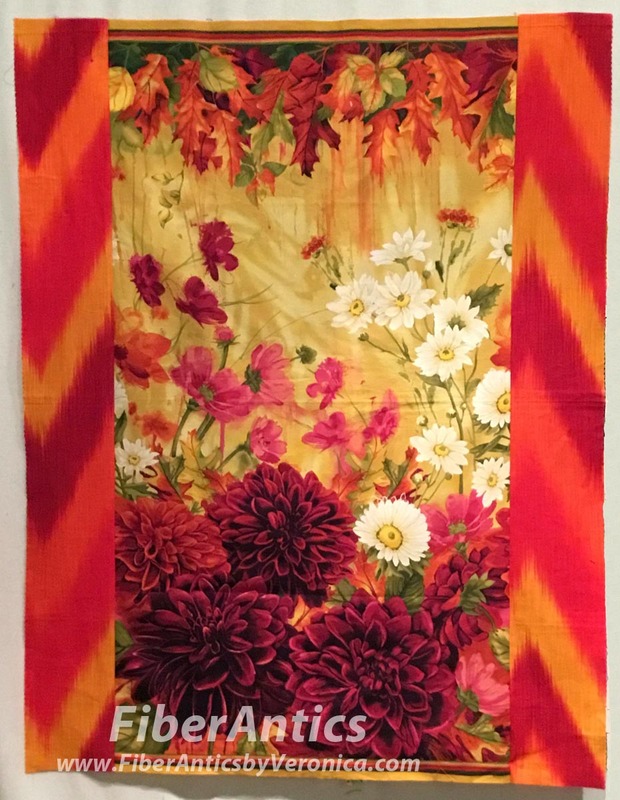 41" x 30"
Fabric panel with borders. 33" x 42"
So... I'm making progress... a few found minutes at a time... over the course of the year. 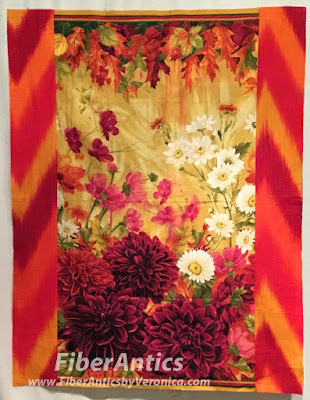 Kudos to the other members of the Choo Choo Quilters... who have just as little spare time, but always come through making these quilts for our guild's community service project. A true team effort!